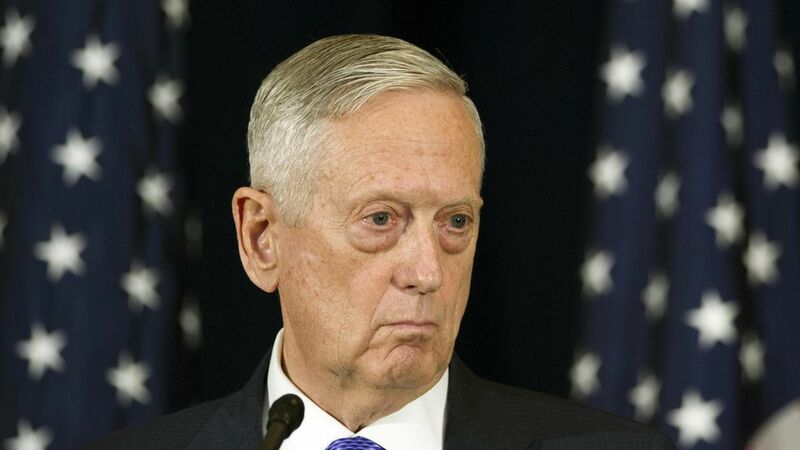 During a West Coast swing that included visits to Google and Amazon this week, Defense Secretary James Mattis acknowledged in an interview with Wired that the Pentagon isn't keeping up with the tech industry when it comes to putting artificial intelligence to use. "It's got to be better integrated by the Department of Defense, because I see many of the greatest advances out here on the West Coast in private industry," he said. Our thought bubble: It's pretty common for the federal government's tech efforts to lag behind the tech industry's fast pace of innovation. His predecessor in 2015 opened the Defense Innovation Unit Experimental, which aims to foster collaboration between smaller tech companies and the Defense Department. Mattis said he wants to see the organization speed up the deployment of AI in the department. Trump's proposed budget would increase funding for it, but cuts the budget of the National Science Foundation, which supports AI research.